Situated in Harare, Joina City offers an enjoyable shopping experience. Joina City’s modern architecture provides shoppers and visitors an authentic “Hararian experience” unlike anywhere else in this vibrant welcoming city. As Harare’s second tallest building, Joina City boasts unparalleled and spectacular views of the city which never sleeps. 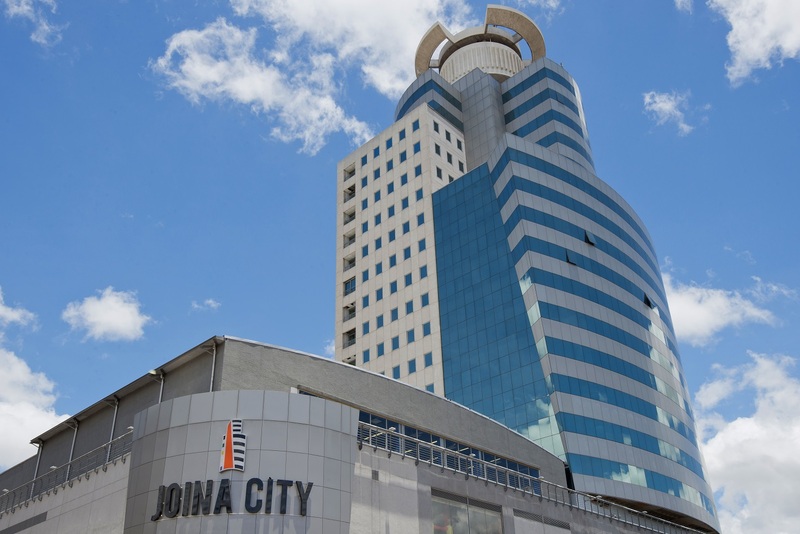 Open 7 days a week, Joina City has excellent security with 600 bays of secure and convenient undergroundparking and 24hr CCTV and manned security to ensure you enjoy hassle free shopping.